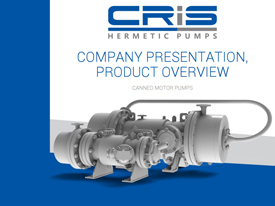 the housings, bodies, and helix wheels for a large variety of pumps. The lost wax (investment) casting Investment Casting with CRIS Castings provides the best final surface, close tolerances of any complexity parts within 0.1 to 100 kg, including complicated internal configurations, granting savings of production costs at the further processing. For material smelting we use a dual power inverter furnace unit in the same cabinet, which allows us to simultaneously keep a continuous hot metal flow, keeping the pouring temperature constant in one of the furnaces while melting at maximum power in the other. This has a significant cost saving effect, as it also gives the opportunity for saving the return time and consequently, increasing pouring capacity. To learn more about how ‘CRIS Castings’ foundry production can help you in your casting project, please contact us.